Location, Location, Location! 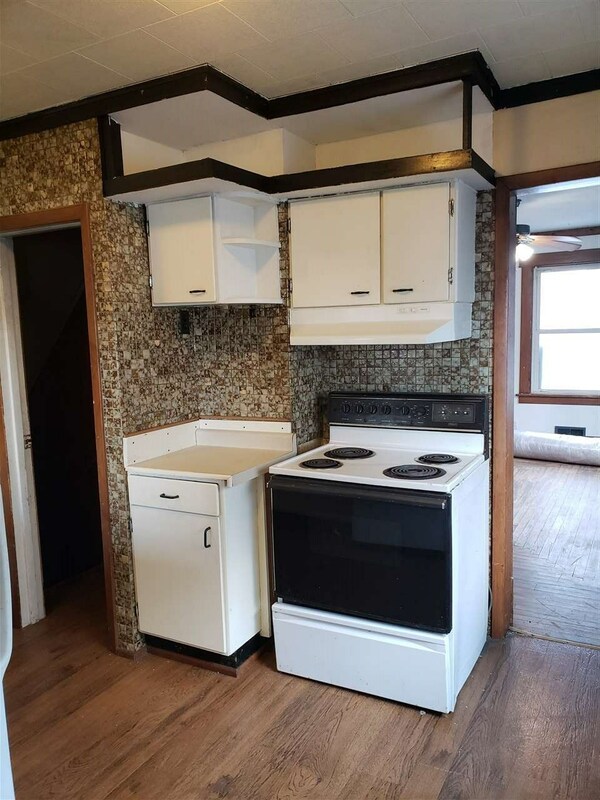 This 1208 sq. 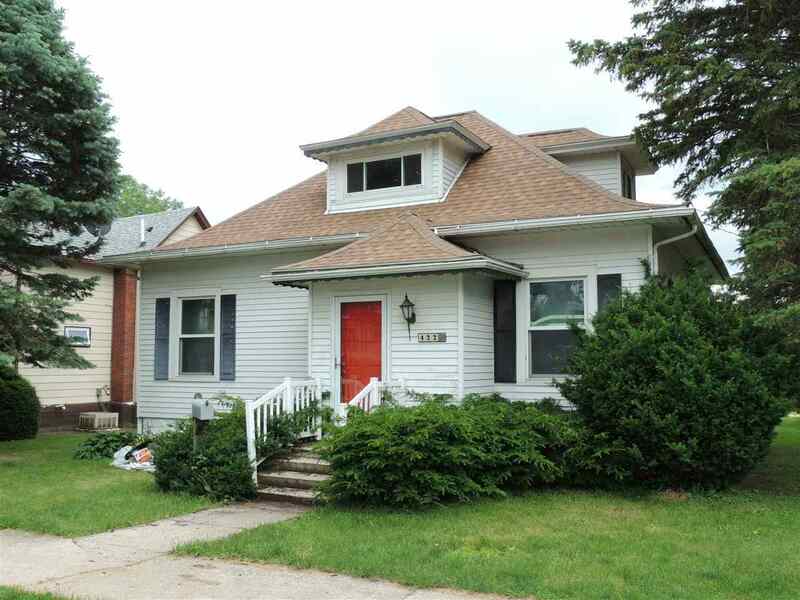 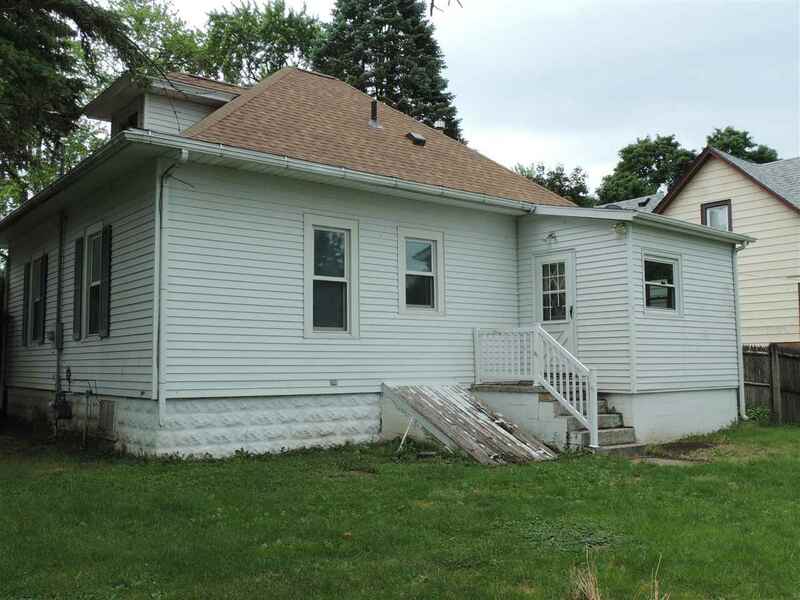 ft. character-filled home is nestled on a large corner lot with no neighbors to the West. 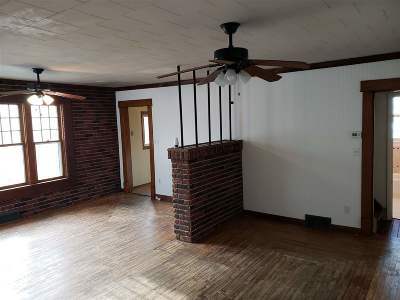 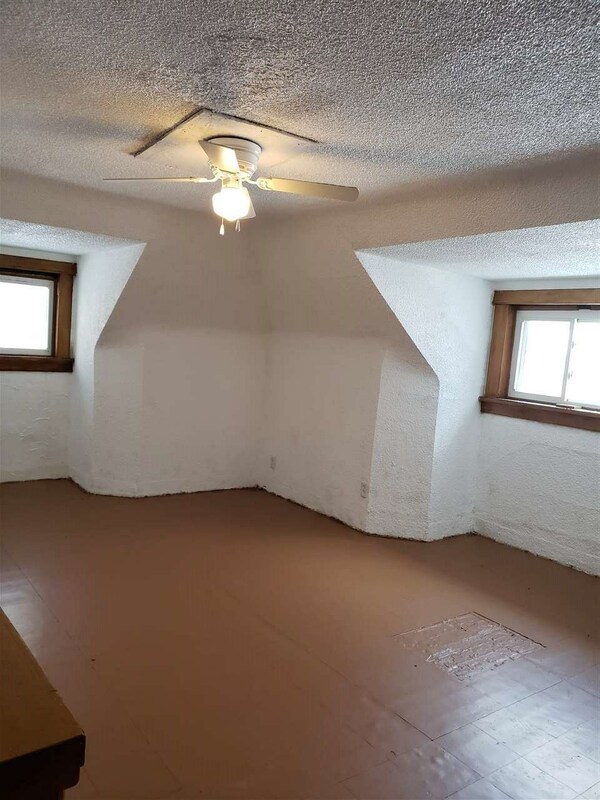 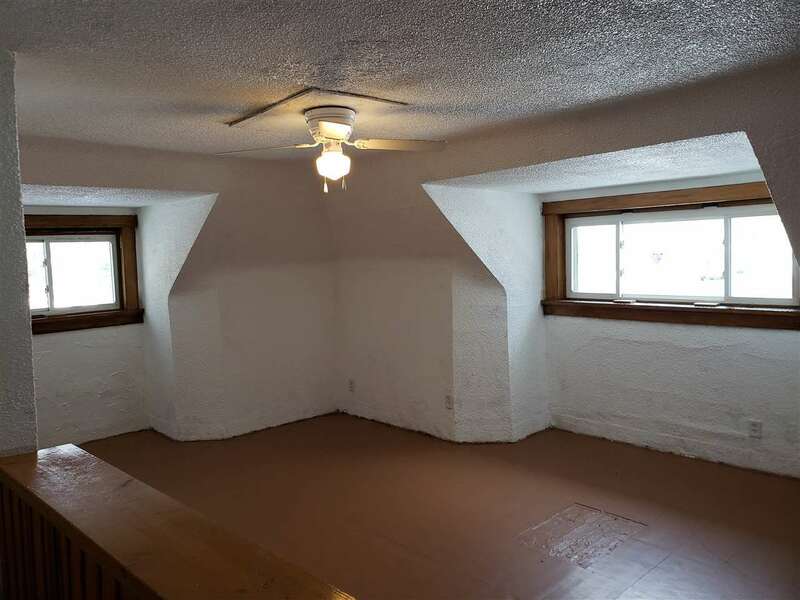 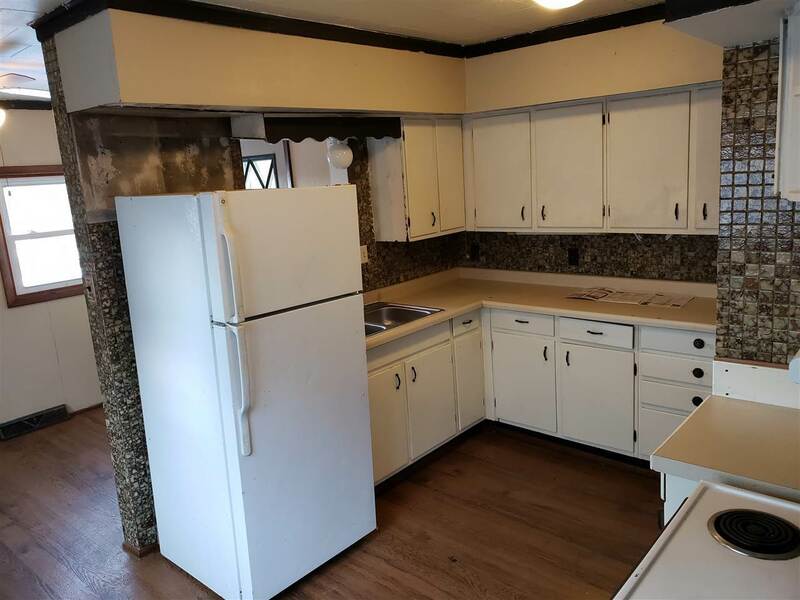 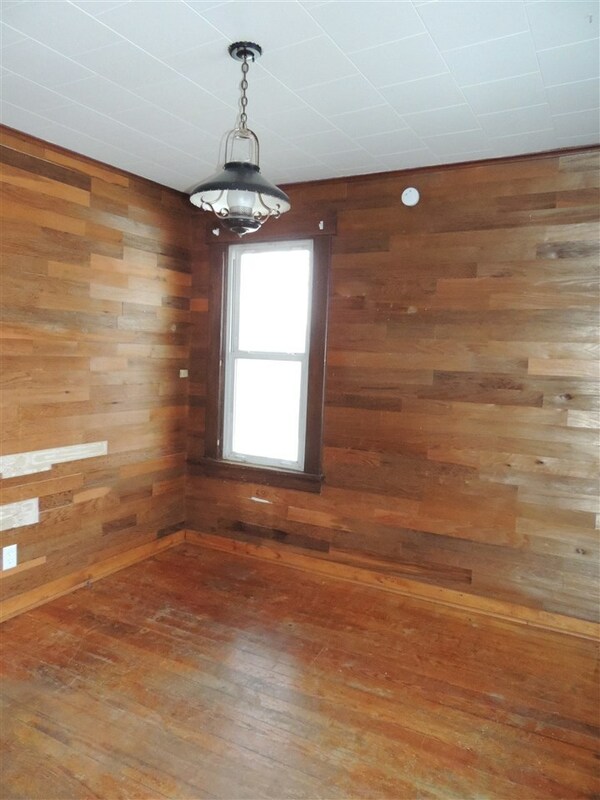 This home was built in 1920 and offers 2 medium sized bedrooms with a large shared closet on the main level and a 3rd enormous bedroom upstairs. 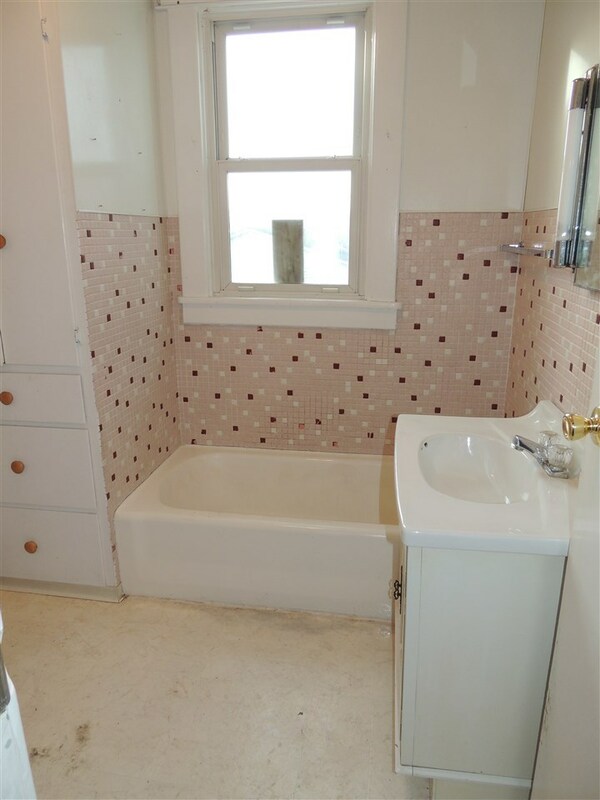 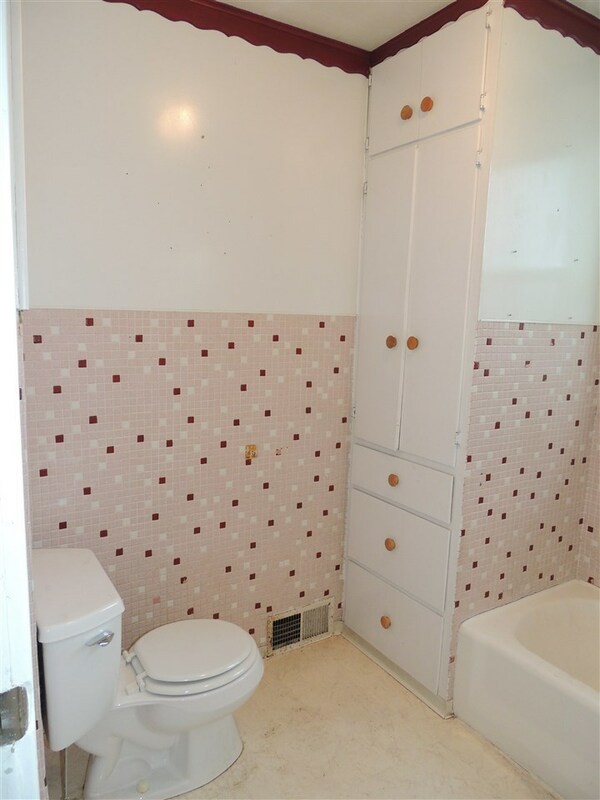 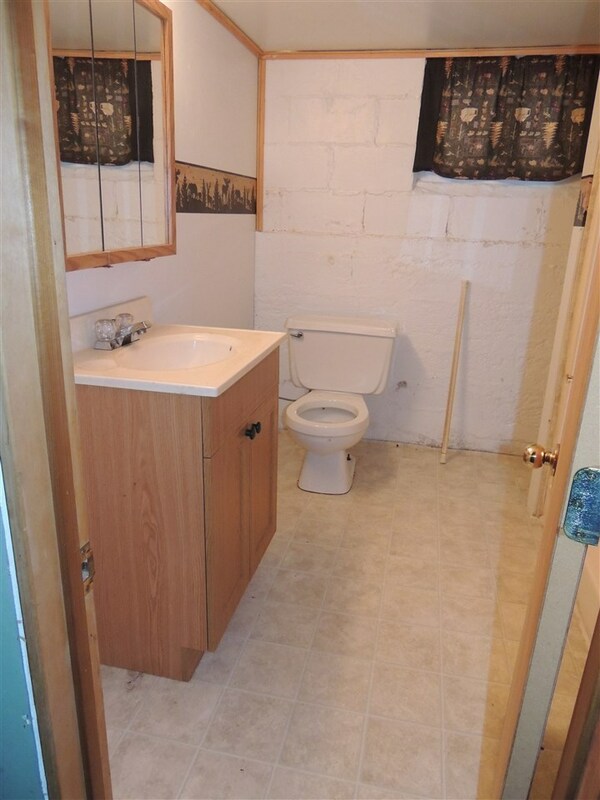 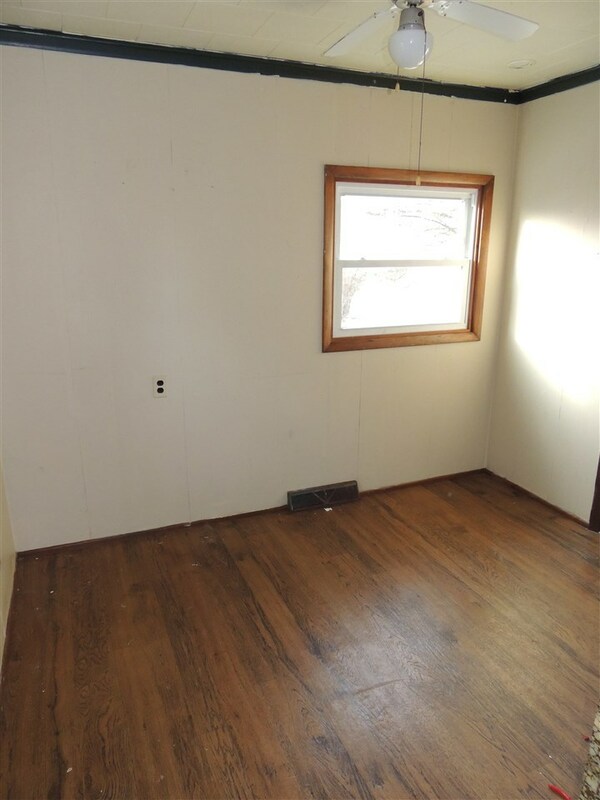 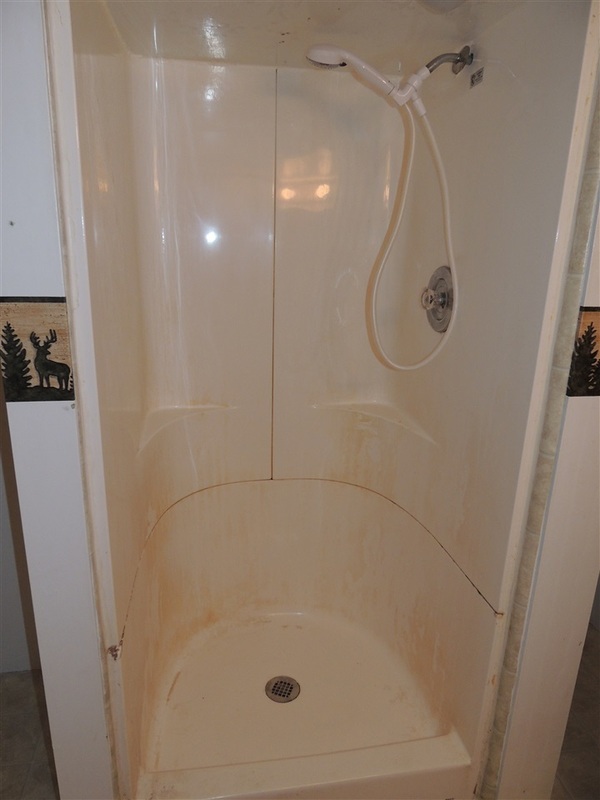 There is a full bathroom on the main floor with tub and a 3/4 bathroom with shower in the lower level. 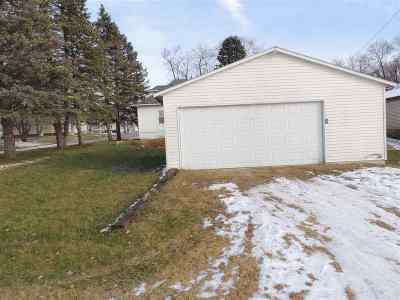 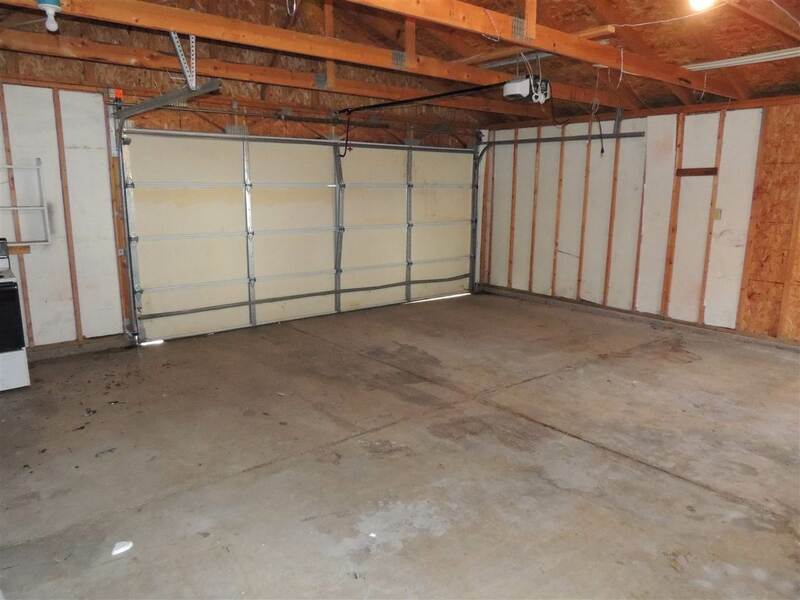 Behind the house you will enjoy your oversized 2 stall garage with new garage door opener, not to mention the huge yard! 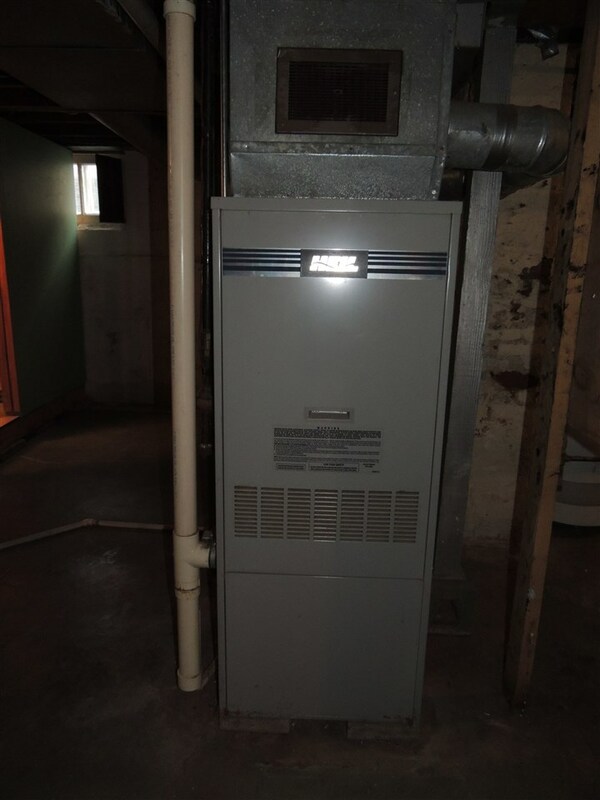 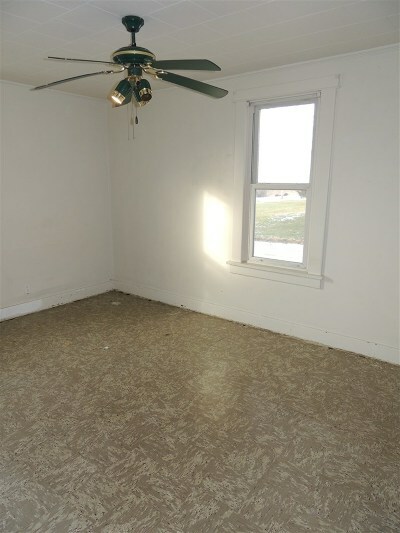 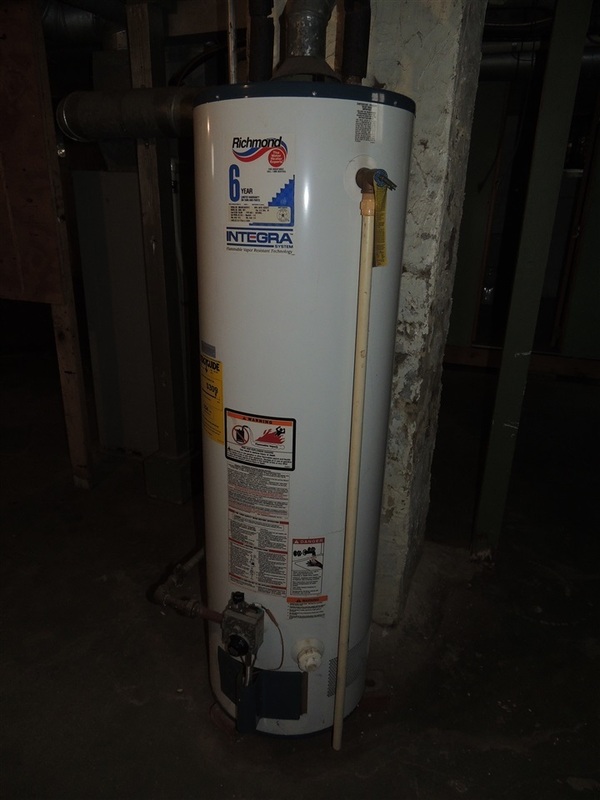 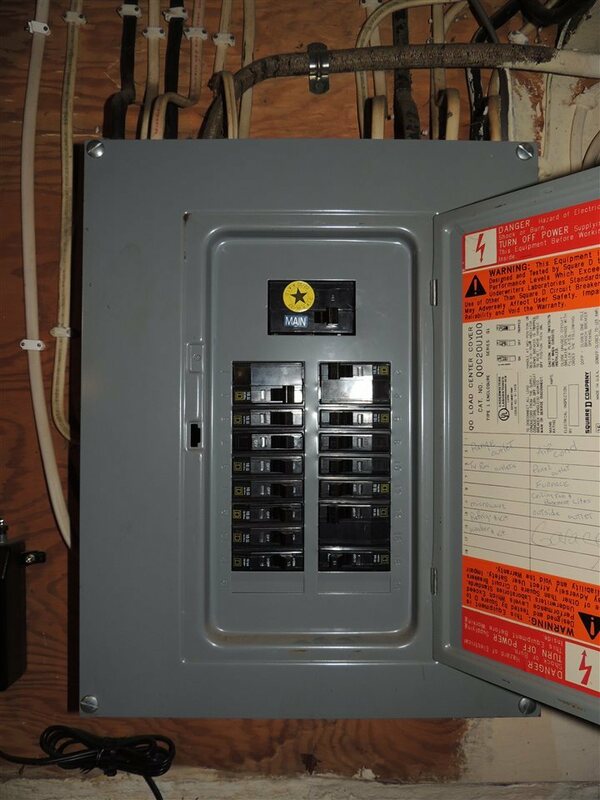 Upgrades include a new water heater in 2010 and a high efficiency HV/AC system of unknown age.